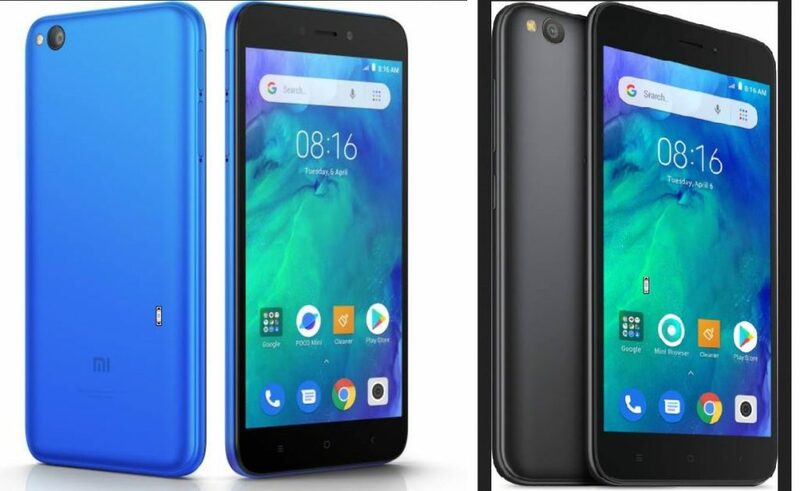 Can price of Rs 4499 and Xiaomi(Redmi) signature on Android Go smartphone make Mi Redmi Go a popular entrant? 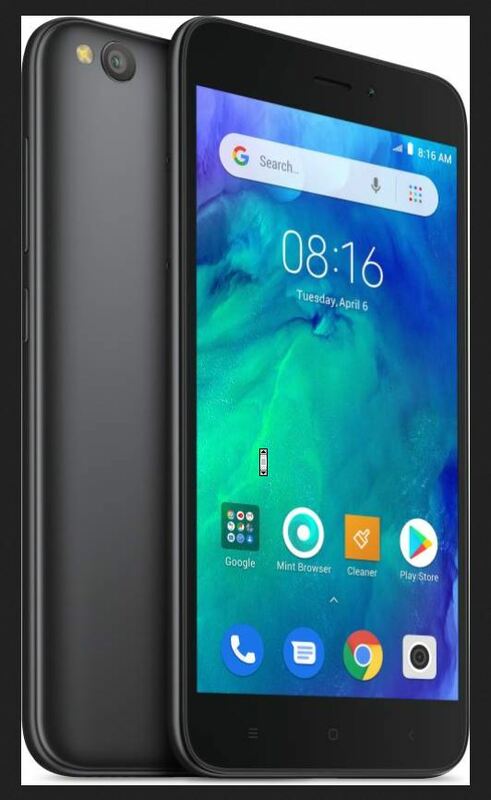 Xiaomi has launched Redmi Go in India and its first sale online is scheduled on 22nd March, 2019 at 12 noon. Though, the price may seem very budget-friendly, the question that perplexes is whether it is worth it? There are contentions as what more do you expect at this price. Well, we’re here to break it down for you. To show you the darker side of this device, to familiarize you with the cons of Redmi Go, or the compromises you’re making with Redmi Go. Here we’ve listed all such points worth considering if you’re buying Redmi Go. Google has just released beta version of full-fledged Android Q and it’ll release Android Q Go edition later this year. Android P Go version is already released by Google, yet Xiaomi has come up with Oreo Go edition rather than Android Pie Go. You’re not getting the latest Android Go OS. Chances of future upgrade might be lower since Android Go is still something of experiment for Google and the company is notorious for shelving products/services that don’t justify its indulgence. Also, Redmi Go being a budget phone, Xiaomi might not care enough to upgrade it to Pie Go version in future. Moreover, Android Go is not full-fledged android os with all inherent features and services. The price is Rs. 4499. It’s not bad but it’s not super great as well. It is reasonable, no doubt, but not at record-breaking price. This price point can be considered premium price point for Android Go smartphones. Xiaomi could have propelled Android Go penetration a lot more if it could release such a device at a more budget price, say Rs. 3500. Do you remember Lyf android smartphones from Reliance selling at price of Rs.3000 only? Android Go was not there at that time. Furthermore, one can easily get used ( like new with minimal signs of wear and tear) or refurbished smartphones in warranty (within warranty period) with better specifications at this price from olx (Many users keep looking to upgrade their phones every year and the exchange price they get online for their old smartphones are much lesser than what they get from other buyers on olx or other platforms) or 2Go platform of flipkart. Android Go is slimmed down version of Android which could easily run on under-powered hardware. Google has worked hard not only to make Android Go smoother, less demanding, cleaner, but also released several essential apps of popular google products and services in Go version suited to this OS, like, Google Go, Maps Go, Yotube Go, etc. However, not all apps are optimized for low-performing hardware. Google has released guidelines for app developers to trim their apps to a limit of 40mb and games to a limit of 60mb to optimize for Go devices. Android is popular because of wide range of apps availability. If you’ve used a smartphone before, you know how important RAM and storage are for modern android apps. Unless mass support for android Go optimization comes from third party app developers, your favorite apps might spend a frenzy on your android go smartphone. When listing out top 5 reasons not to buy Redmi Go, I can not skip user profile. 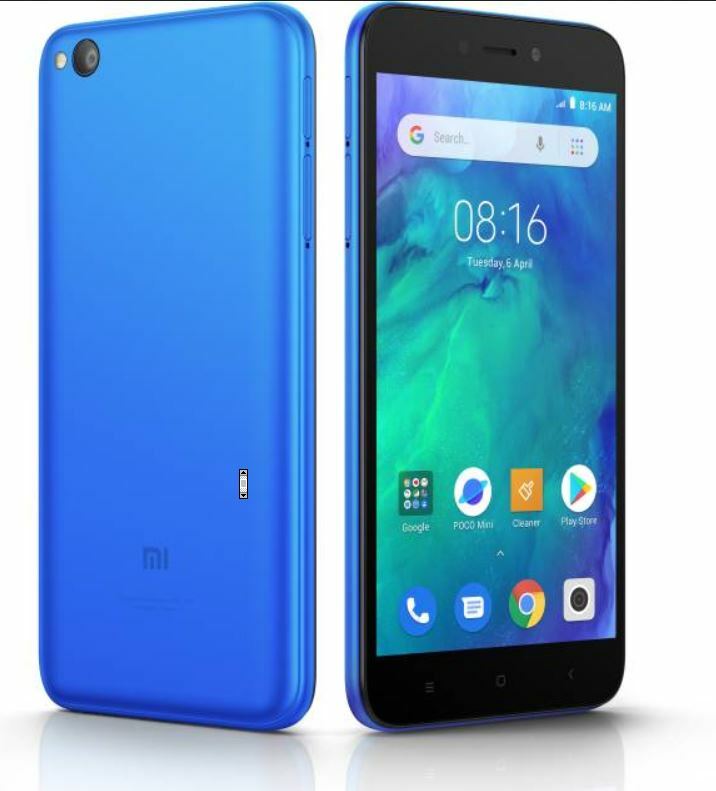 The top 5 reasons are not necessarily cons of Redmi GO but it also make note of the target audience profile. Redmi Go is suitable for whom is what matters as well. Is it suitable for users who already own a powerful android smartphone and want a second device for specific use-cases? The answer to this rests more on the connectivity, price and design. The connectivity part ticks all boxes, whereas the price and design part is subjective and discussed in this article. 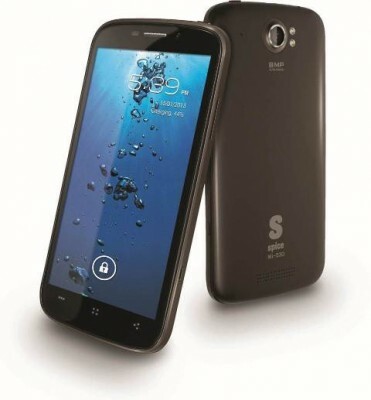 Is it suitable for first time smartphone users or those users who are making the switch from feature phones to smartphones? The answer to this relies on price, availability, as well as app choices. Price and app choices have been covered in other sections. The availability is speculative as of now. Flash sale based online model on Flipkart doesn’t add to convenience of first time users. It leads to opportunity of so-called black-marketing i.e. reselling of Redmi Go at higher price offline. 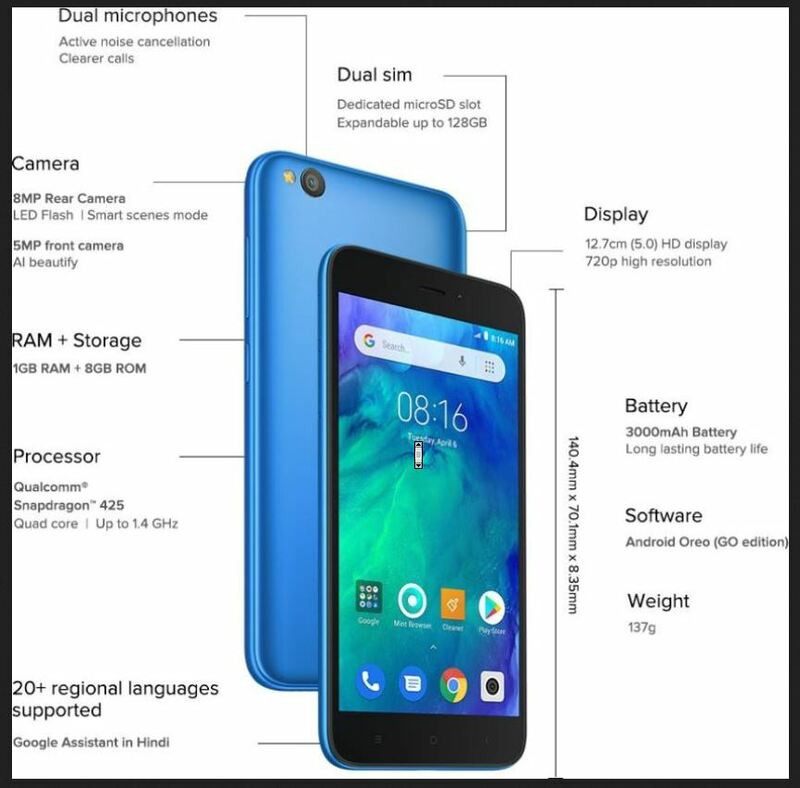 As I noted above, the price of Redmi Go seems to be on higher end for android Go phones, the design doesn’t sign premium. It is not 3000 rupees phone that can do away with design element. What if I already own a premium phone and want or need a second phone for some of the basic tasks, I’d want to own a beautiful device. I am not just talking about the Redmi GO design on rear side. 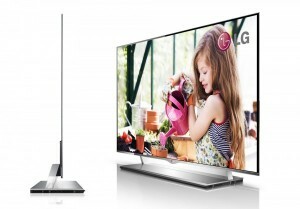 I am also talking about the display with huge bezels at the top and bottom. The front side doesn’t look appealing either. Many of you might like the design as it is of minimal form. However, many would not appreciate. To end the article, I’d say that Redmi Go is nice smartphone, fairly priced not fiercely, however deficient in these aspects mentioned above. If these points don’t make a strong impression, go ahead with your purchase. 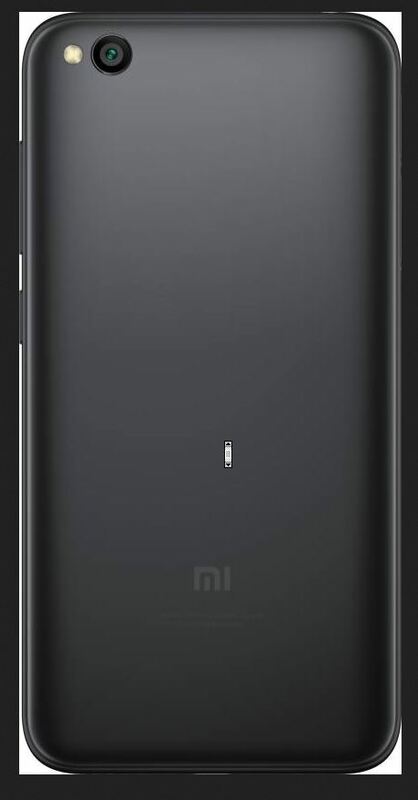 If you’ve already bought it, do share Mi Redmi GO reviews in comments below (would love to hear your experience).